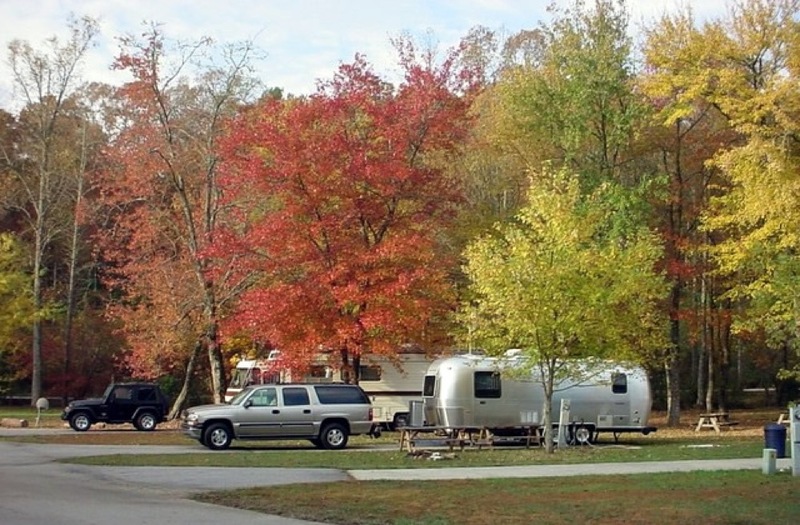 Sugar Mill Creek RV Resort is a gorgeous family-friendly campground located in Clarkesville, Georgia. Two beautiful creeks run through the park, and this pet-friendly destination is situated near excellent outdoor recreation and popular attractions. If you’re searching for a peaceful getaway in northeast Georgia, you won’t want to miss out on this amazing mountain retreat. 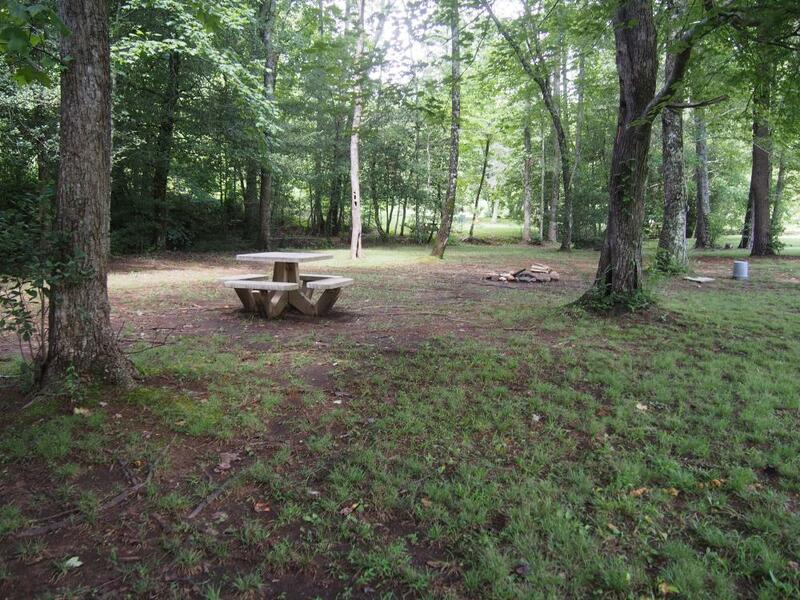 Whether you’re looking for a spacious RV site where you can enjoy the comforts of home or a primitive tent site a little closer to nature, you will find it at Sugar Mill Creek. RV campers have their choice of 48 full hookup RV sites that feature cement pads and a driveway. 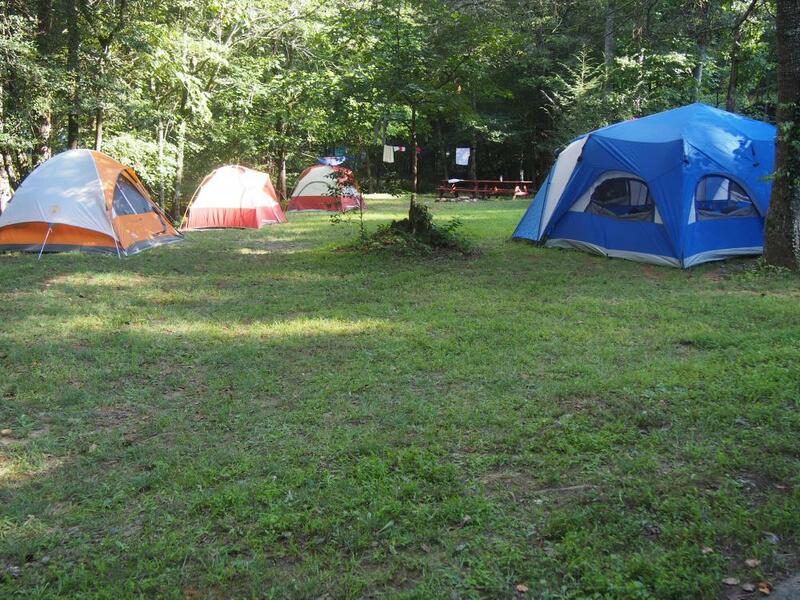 Tent campers have 5 different tenting areas to choose from, and if you love waterfront camping, you will find primitive tent sites right on the creek. Traveling with a large group? No problem, there are large RV/tent and tent areas available to accommodate bigger parties. All campers have access to a covered porch with a grilling area, a clean bathhouse, fire rings, a playground, basketball, horseshoes, volleyball, and a laundry room. 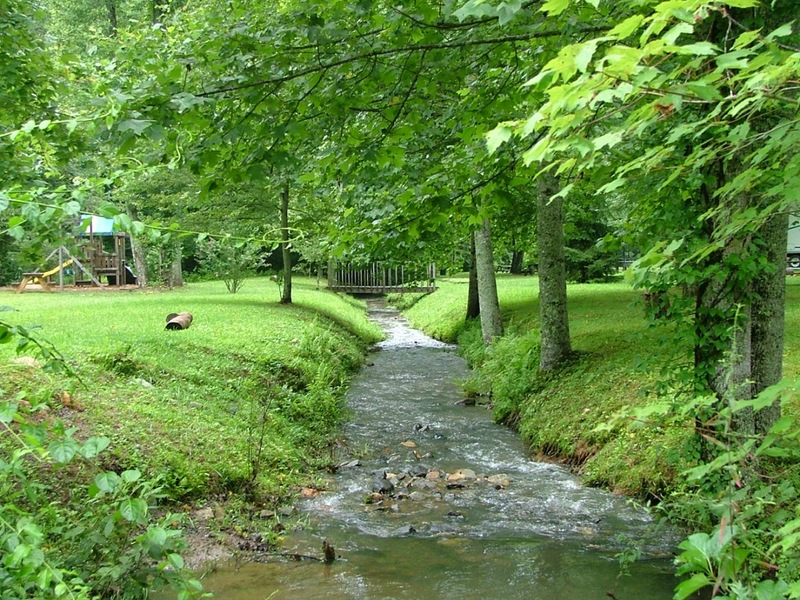 Sugar Mill Creek RV Resort is conveniently located near a number of great outdoor activities and attractions. Popular activities in the area include fishing, boating, mountain biking, hiking, golfing, kayaking, tubing, horseback riding, and whitewater rafting. Ready for an adventure? 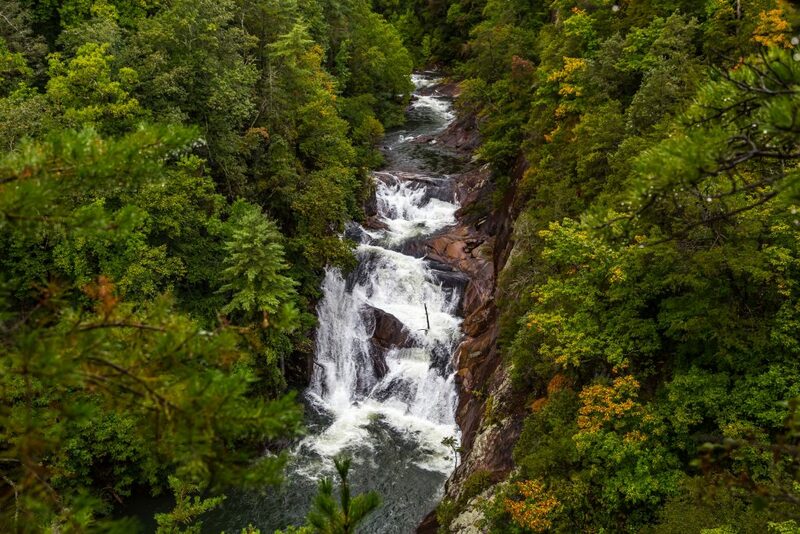 There are four state parks a short drive from the campground: Tallulah Gorge State Park (pictured above), Moccasin Creek State Park, Black Rock Mountain State Park, and Unicoi State Park. The Blue Ridge Mountains are always great for exploring, and there are a number of beautiful waterfalls in the area. If you’re hoping to get on the water, you’re in luck! Lake Burton is nearby and is well-known for its trout and bass. Ready to plan your northern Georgia camping getaway? Sugar Mill Creek is a laid-back resort ideal for families, friends, and large groups who want to enjoy the great outdoors, experience world-class recreation, and marvel at some jaw dropping views. Book your stay today on Camp Native!